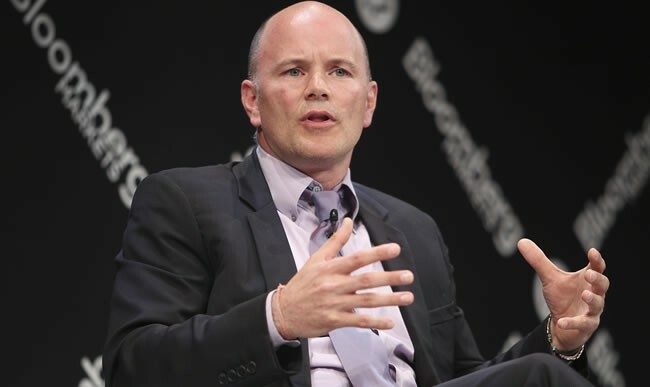 SEC indecision has led companies including several Wall Street veterans to form the Association for Digital Asset Markets (ADAM). Advised by a former New York Stock Exchange CEO, the group are attempting to introduce an industry code of conduct. ADAM hopes that doing this will build trust in crypto and the financial markets of the future. Its initial goal is to publish a first working draft of the code of conduct in 2019. Following the code’s adoption, ADAM will develop mechanisms to monitor and enforce compliance. All well and good, but… haven’t we heard all this somewhere before? Despite ADAM’s assertion that it is “the first broad-based organization of its kind in the United States to proactively seek comprehensive standards for digital asset market participants,” this isn’t entirely the case. 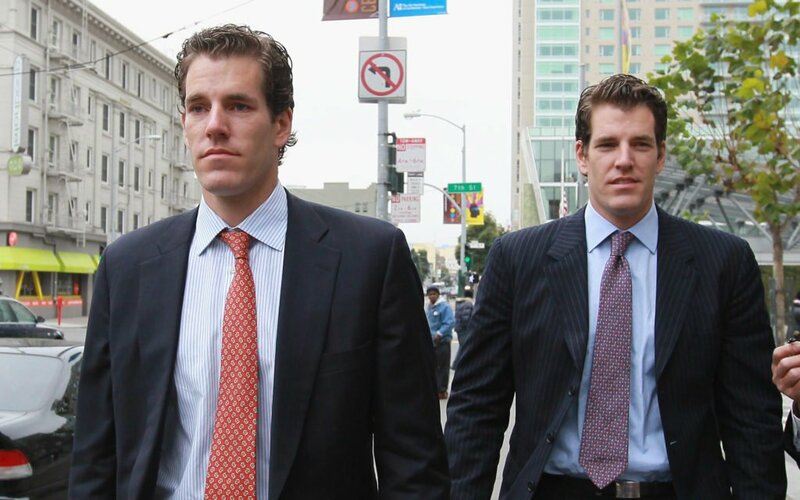 Only three months ago, the Winklevoss twins teamed their Gemini exchange with three others to form the Virtual Commodity Association Working Group, with much the same remit. Further afield, this year has also seen the formation of self-regulatory organizations in both Japan and the United Kingdom. In the absence of government regulations, self-regulatory groups can provide best practice frameworks, which help to give the industry added legitimacy in the eyes of certain (potential) users. However, it is important to ensure that these groups are not vying for the same role in the marketplace. Such a situation could cause more confusion than calm. It is also essential to assess whether these competing organizations are acting in the interests of the whole market, or trying to manipulate the market to their own ends. For example, Adam Back’s recent assessment of the bitcoin ETF market, warned of the players potentially trying to ‘wag the dog’, rather than adapt products to fit the underlying asset. Will self-regulatory organizations help drive Bitcoin adoption and wider acceptance?